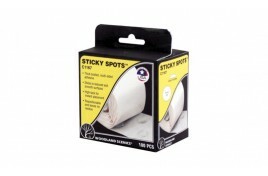 Here you will find all you sticky stuff you need in clever little categories to help you find what you need. 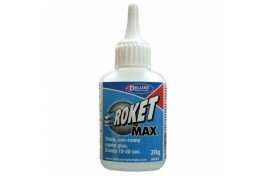 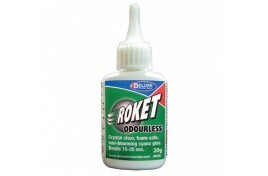 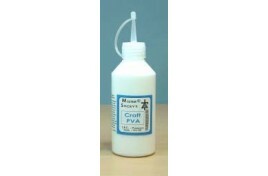 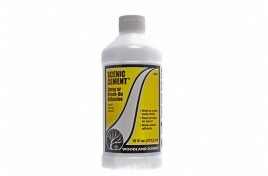 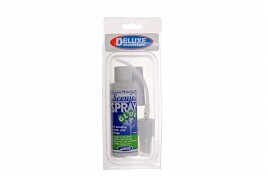 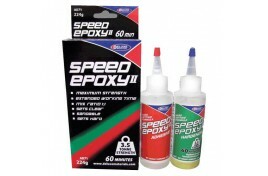 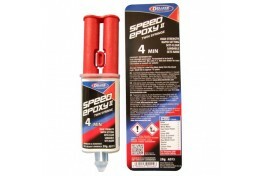 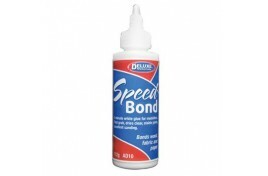 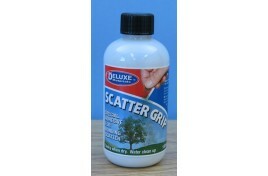 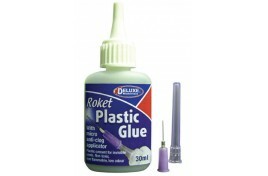 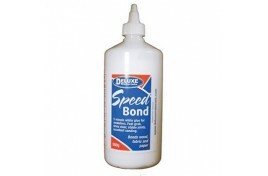 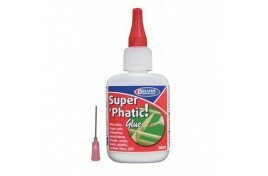 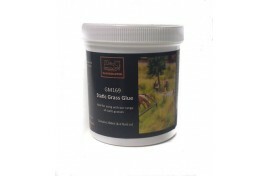 We have a wide range of adhesives to cover all modelling needs from PVA to super glues we even do aerosol glue. 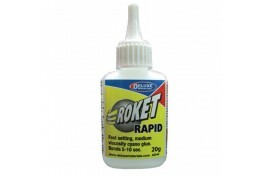 We can see you through the screen pulling your hair out looking for what glue you need well click on a category and we will explain what each is best for.